Did you know that junk files can be found all over your Mac? There are even several Trash folders on your system, which are created by different applications. 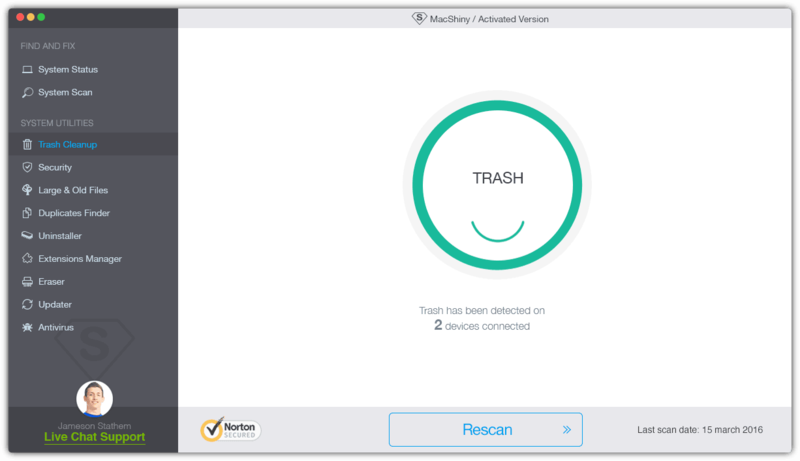 With Trash Cleanup you are able to delete all trash folders at once, because MacShiny scans your Mac thoroughly and finds all those folders very fast.